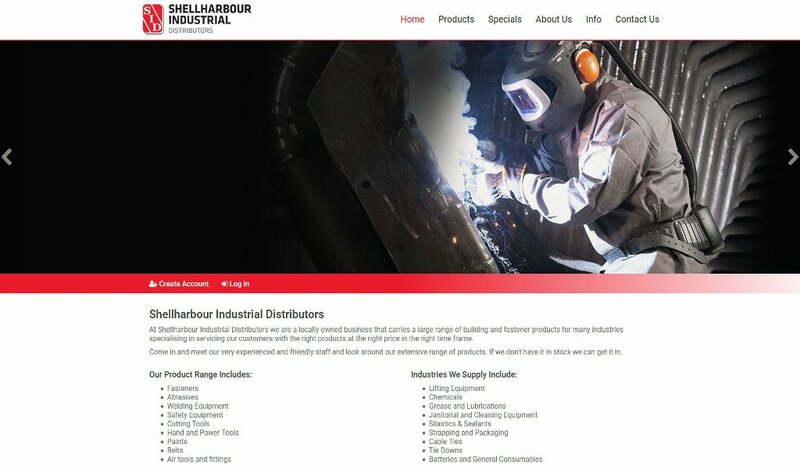 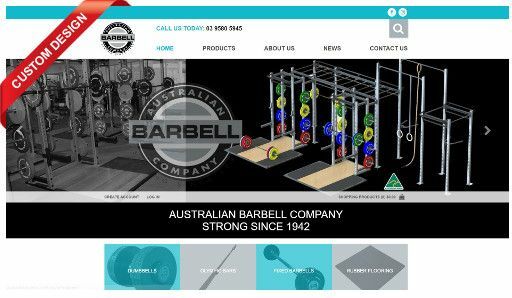 Australian Barbell Company a leading specialist manufacturer and supplier of weight lifting and weight training equipment has launched a MYOB AccountRight integrated eCommerce website. 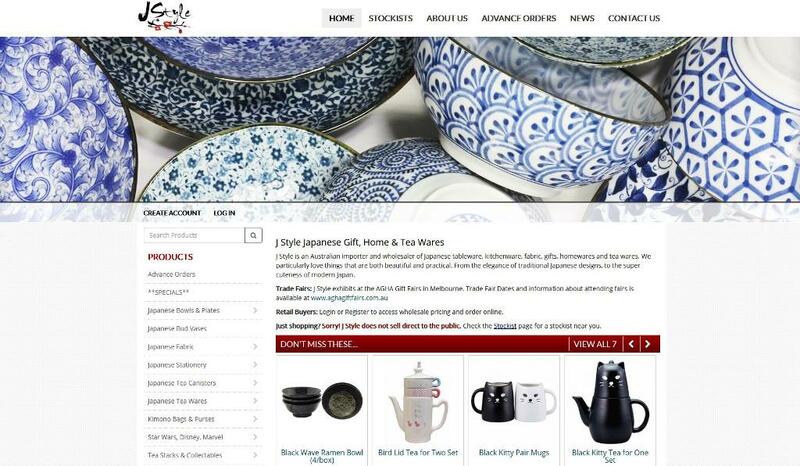 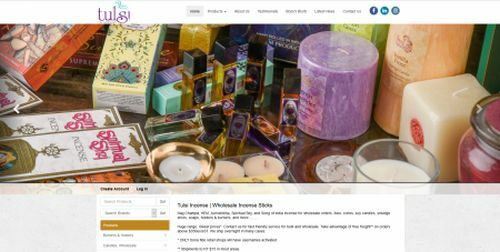 Tulsi Trading Incense an importer and manufacturer of quality incense products since 1991 have launched a new business-to-business (B2B) eCommerce website integrated with MYOB AccountRight Premier. 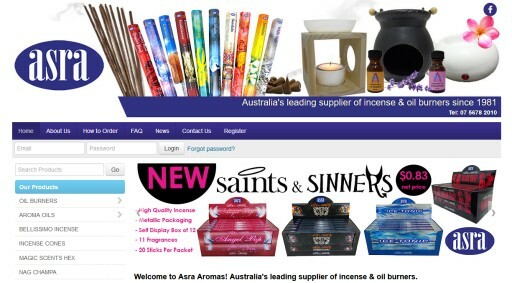 Asra Aromas a leading supplier of incense, oil burners and accessories products has launched a new B2B online store that is integrated to MYOB AccountRight!